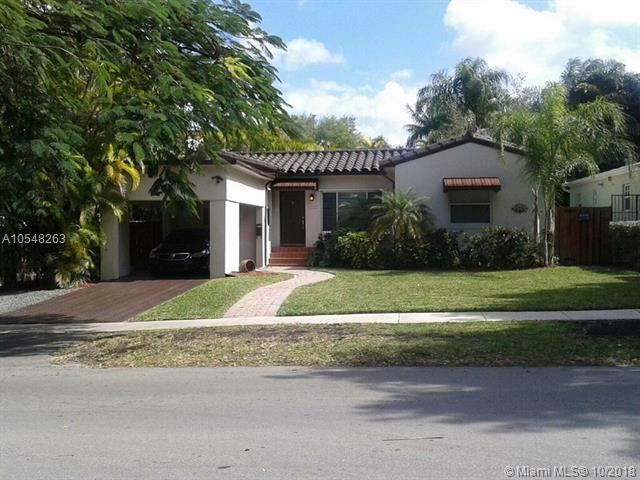 North Coconut Grove home! 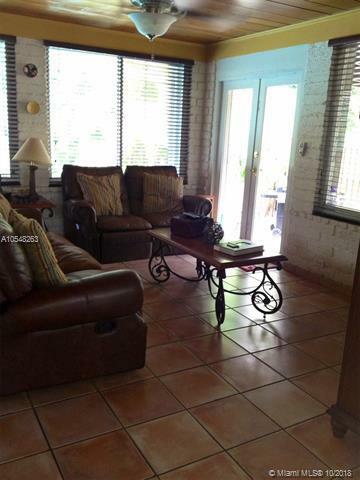 Property features 3 beds, 2 baths and pool. Natoma Manor a must see. 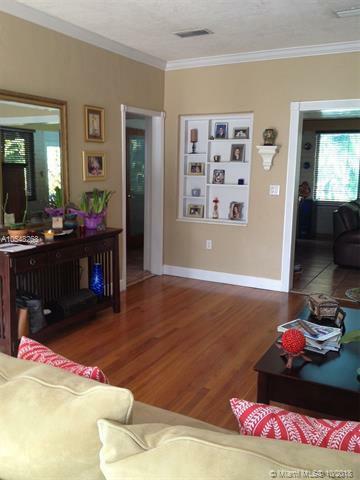 Close to The Village of Coconut Grove, Cafes, Marina and Shopping. Accordion Shutters throughout. Entertain and Relax by the pool. 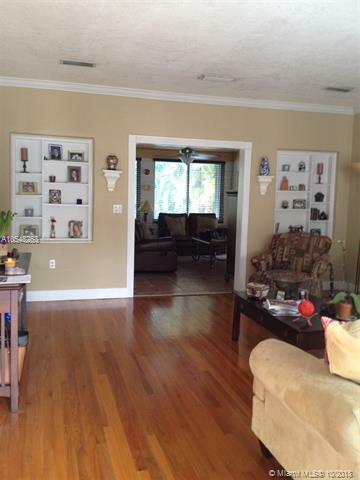 Listing courtesy of Contemporary Realty Inc.